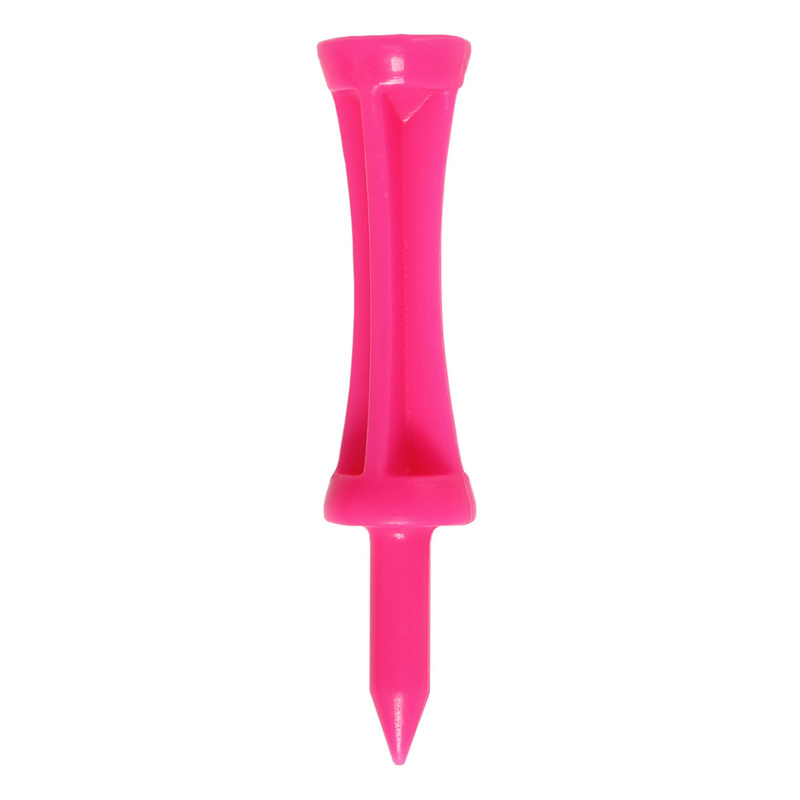 You can’t have a game of golf without teeing off! 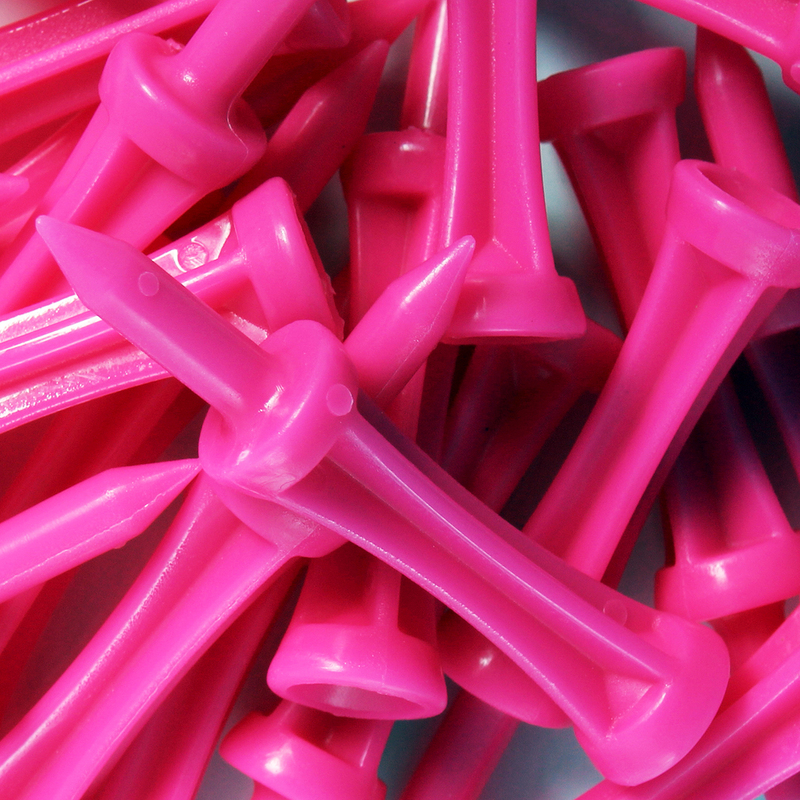 Make sure you have the necessities for your game before you head out to the course. 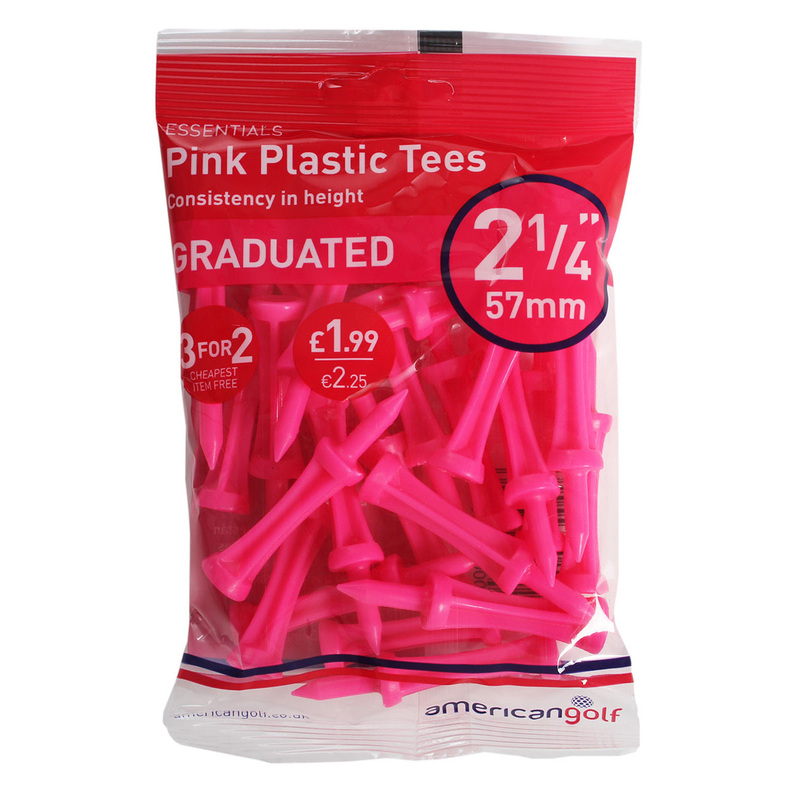 These bright plastic tees are in the American Golf Essentials range and are the ideal starting accessory and perfect for every golfers needs.